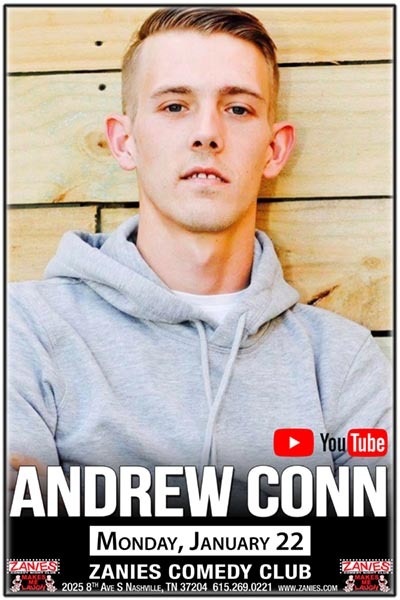 Social media icon Andrew Conn started putting out comedy video just a short year ago and has made himself a household name and one of the most viewed comics on social media today. He has an uncensored, tell it how it is attitude that has made him jump to the top of the comedy scene. This is one comic you don’t want to miss seeing live!